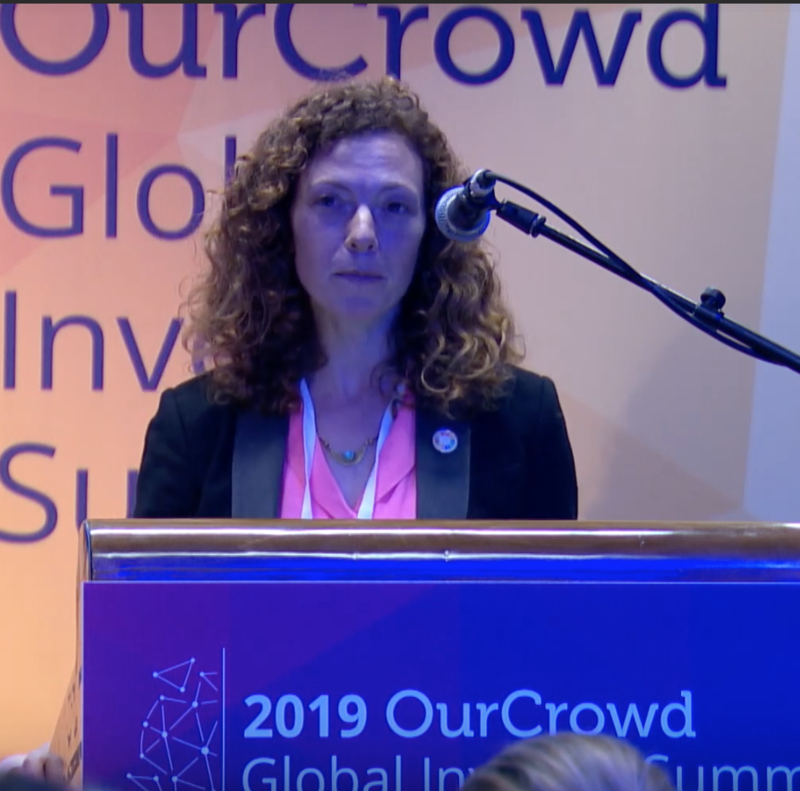 Social Finance Israel and OurCrowd have partnered up in the launch of an Impact Fund focused on venture-backed businesses with demonstrated alignment to the UNs 17 Sustainable Development Goals. 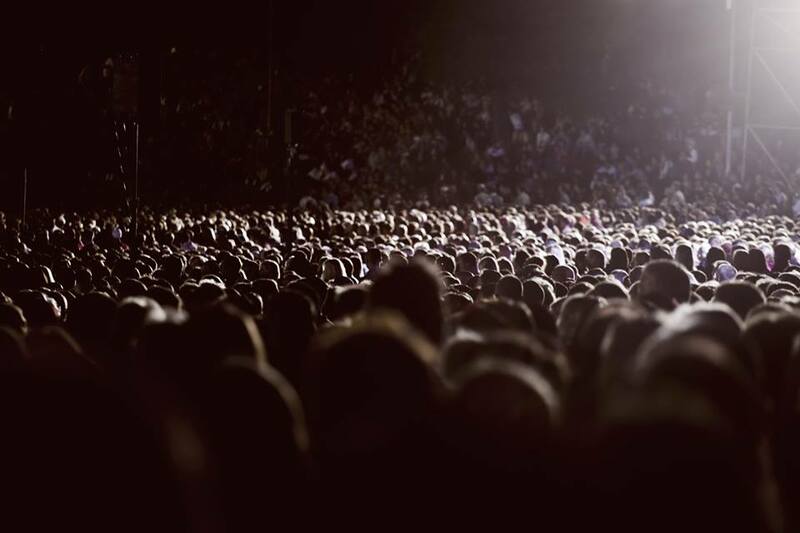 Israel's OurCrowd is targeting the Sustainable Development Goals – and measuring its own impact. 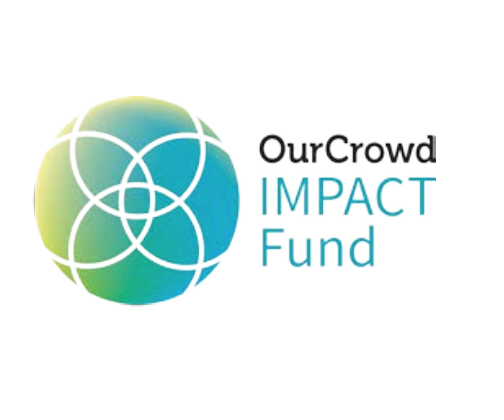 Social Finance Israel is proud to be OurCrowd's impact partner. 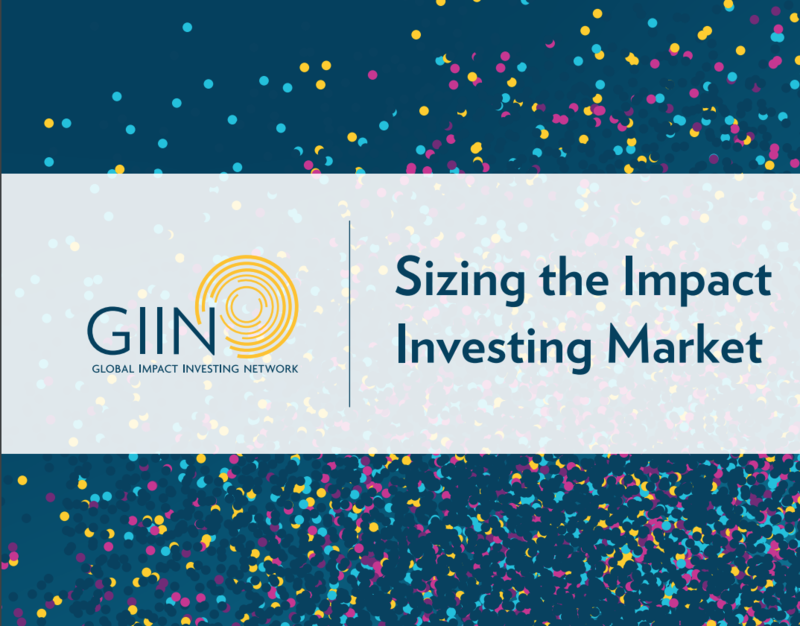 The Global Impact Investing Network's Sizing the Impact Investing Market report, provides an in-depth analysis of the current size and composition of the impact investing market. In this OurCrowd Impact Master Class, Gila Norich, Director of Impact Advisory at Social Finance Israel and Liad Ortar, Manager of Corporate Social Responsibility Institute (CSRI), provide a workshop on the current impact landscape and how both companies and investors can define and quantify impact. 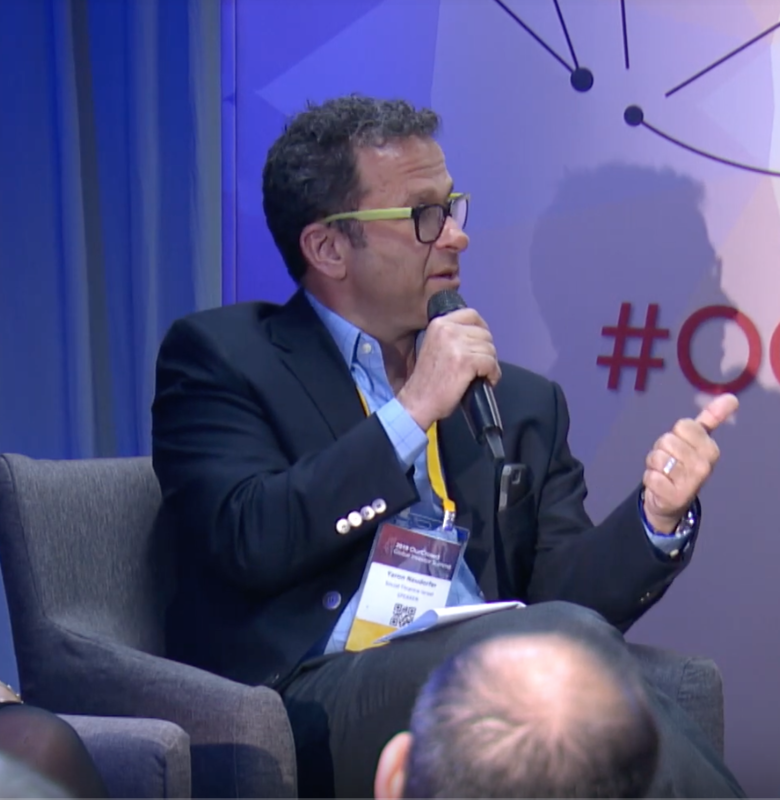 Hear experts panelists at the OurCrowd 2019 summit speak about how today´s companies can make an impact. 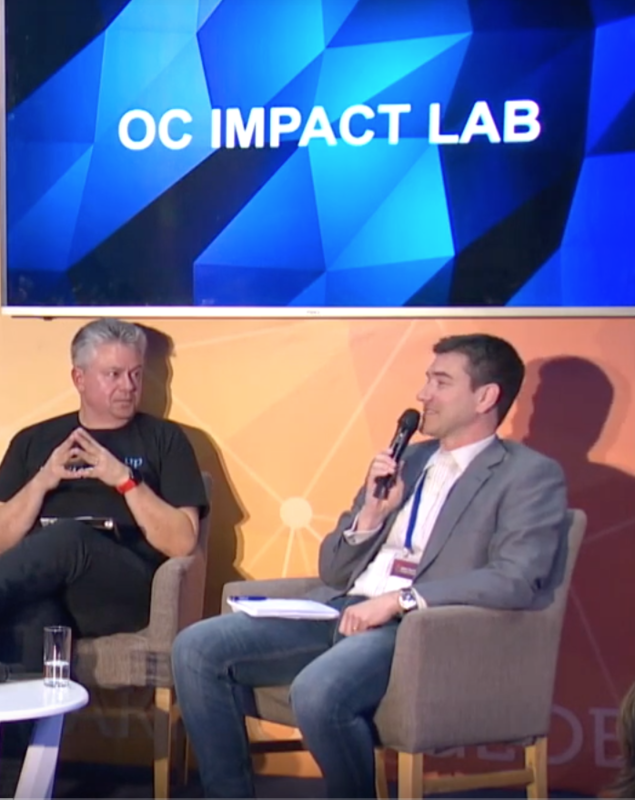 Panelists include Ghaida Rinawie Zoabi, Head of the Academic Center for Impact investing at COLLMan College, Or Retzkin, Cofounder and CEO of Eyecontrol, Alex Kaplun, cofounder and CEO of FuturingUp and Tomer Tzach, CEO of CropX. Hear leading impact investors speak on the growth of the impact investment industry and where it is headed. 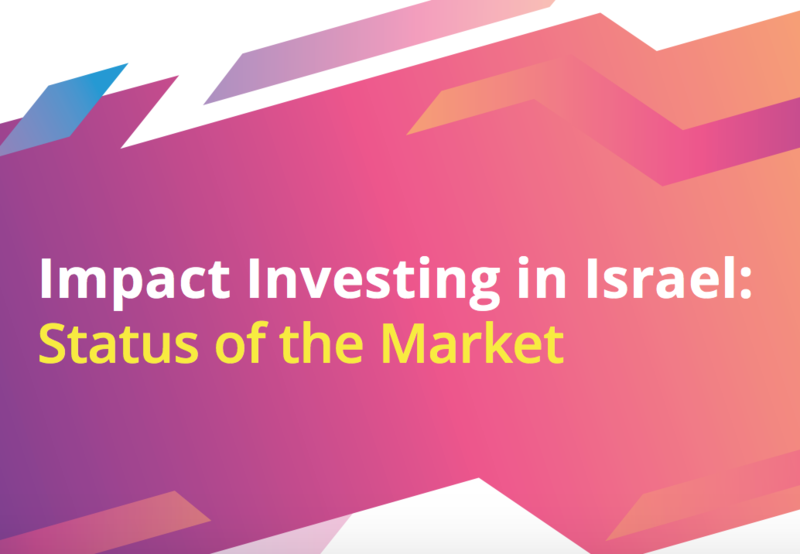 Panelists include: Yaron Neudorfer, CEO of Social Finance Israel, Vanessa Bartram, Managing Partner at Zora, Dalia Black, Principal at DB Consult and Ran Grodecki, Managing Partner at Bridges Israel. 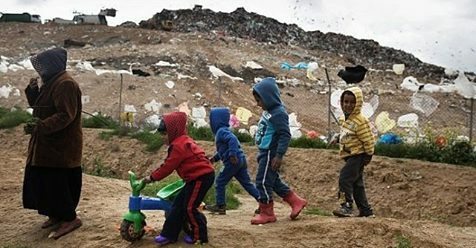 Read what Impact Alpha, the world´s leading news source for impact investing, had to say about our new Social Impact Bond to enhance mathematic achievements in Bedouin High Schools in Rahat, Israel. Watch this video to learn about the health services program made possible by our Social Impact Bond to Prevent Type 2 Diabetes -- the first Pay-for-Success initiative in the world to take type 2 diabetes head on. 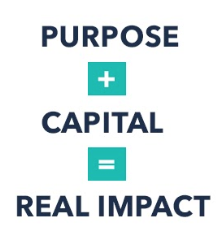 Impact investment is on track to reach $468 billion by 2020, signaling a tipping point for our movement. To achieve that, we´ll need disruptive vehicles to release capital at scale. Hear from GSG Chair Sir Ronald Cohen, Rajiv Lall of Social Finance India and David Hutchison of Social Finance UK.